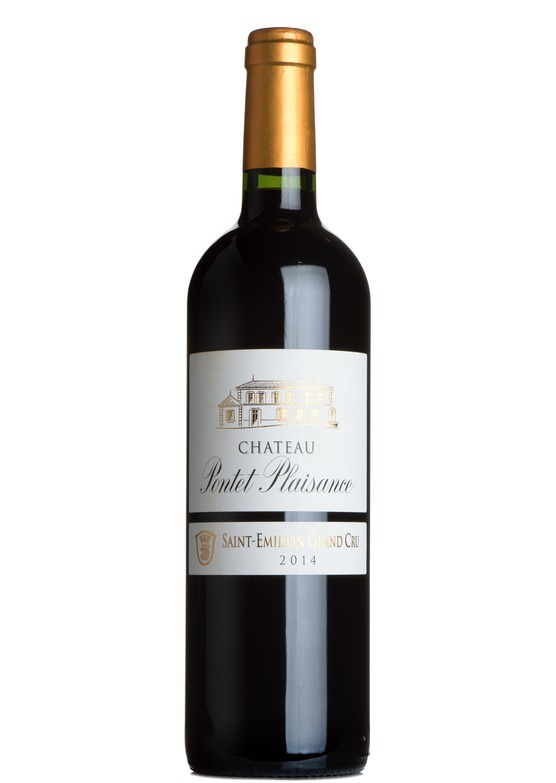 Established in 1900, Château Pontet Plaisance is a small 2.5 hectare estate using vines with an average age of 50 years to produce it’s excellent St Emilion red. The 2014 is a blend of 70% Merlot, 15% Cabernet Sauvignon, 15% Cabernet Franc and is aged in oak for 12 months. The resulting wine is jam-packed with black fruits, with a sweet spice note and toasted oak in the background. 2014 was a fabulous vintage and the quality does shine through, with the perfect marriage of fruit, spice and rounded structure. Tannins are fine, and there’s a long, savory finish.